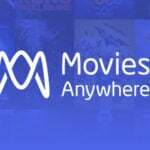 Microsoft Movies & TV have joined the collaborative Movies Anywhere family and users will now be able to access their Movies Anywhere libraries on Xbox and Windows 10 devices. 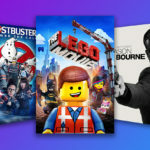 Movies Anywhere and Microsoft Movies & TV have joined forces, making it easier for film fans to access and grow their movie collections. 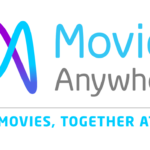 Users simply sync their Microsoft account with Movies Anywhere to centralize their favorite digital movies purchased from Microsoft alongside their movies purchased from other Movies Anywhere retailers. Movies Anywhere allows consumers to access their digital movie collection at home or on the go in one simple cross-platform app that also features over 7,500 digital movies for purchase — including today’s sought-after release of The Deadpool 2 Super Duper [email protected]%!#& Cut with 15 minutes of brand-new action and jokes lovingly inserted throughout. 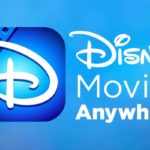 Using the Movies Anywhere app and website, Microsoft customers can access their eligible digital movies from Hollywood’s major film studios, including Sony Pictures Entertainment, Twentieth Century Fox Film, Universal Pictures (including DreamWorks and Illumination Entertainment), The Walt Disney Studios (encompassing Disney, Pixar, Marvel Studios and Lucasfilm), and Warner Bros.
Movies Anywhere users will get an exclusive sneak peek at a bonus feature from Deadpool 2. The clip, from a feature titled “Until Your Face Hurts: Alt Takes,” gives fans a behind-the-scenes look at the cast collaboration that resulted in hilarious on-set improv and alt takes. 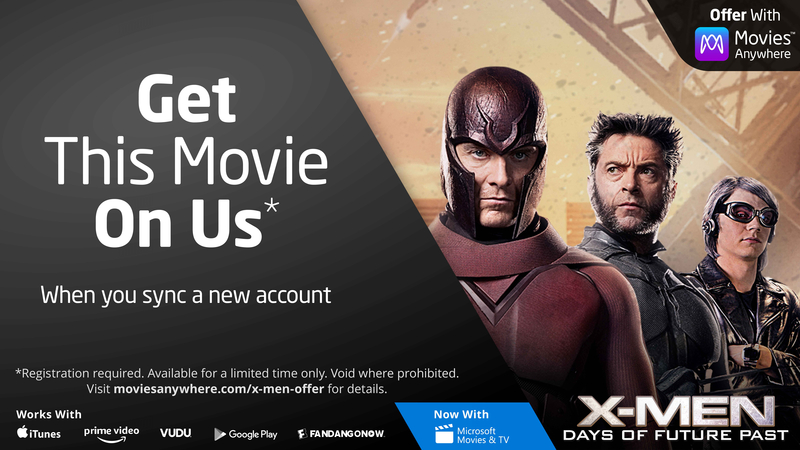 Through August 28th, users who sync their account for the first time with Microsoft or another participating digital retailer will automatically receive X-Men: Days of Future Past in their digital movie collection.